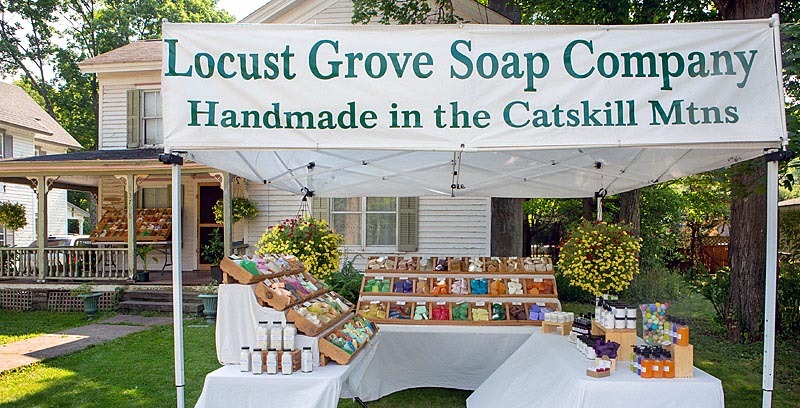 GOATS MILK SOAP: A pure natural soap. Fragrance Free with ground oatmeal. Great for dry skin, eczema, and babies. 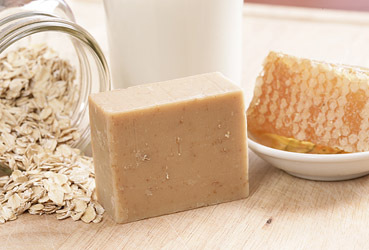 contains: Soybean and coconut oils, lye, goat's milk, shea butter, oatmeal and honey.Click on the picture to view enlargement of the goats milk soap.